Several EBJI Members had the opportunity to represent the dojo and the country at World events this month. 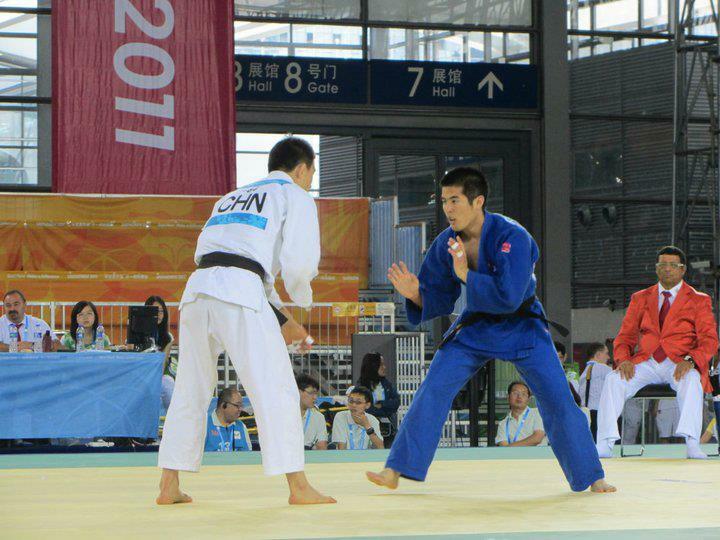 Jeff Fujimoto traveled to China to compete in the World University Games where he took ninth. Jeff beat Iran and Romania but lost to Japan and China and was eliminated in the loser’s bracket. Annie Shiraishi and honorary EBJI member Mike Eldred traveled to Paris, France for the World Championships. Annie competed on the first day and lost a tough match to a Cuban opponent. Mike went 3-1 for the day and was eliminated one round before the quarter finals. 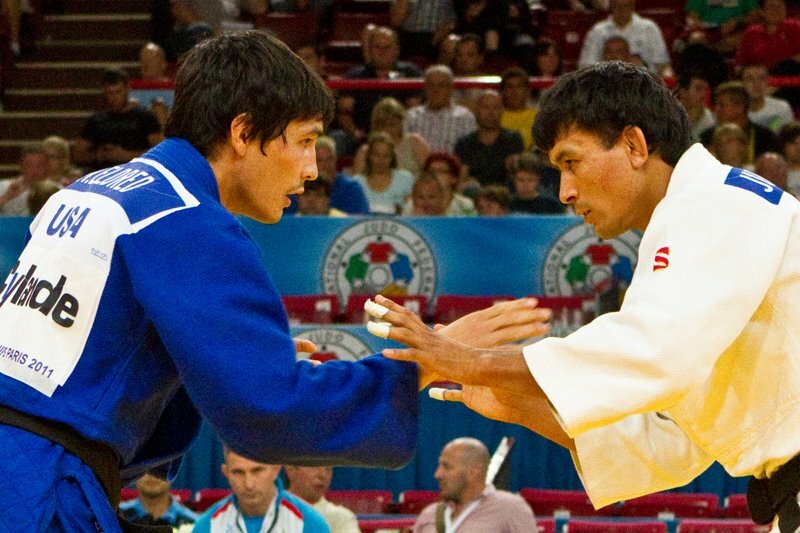 He defeated opponents from Australia, Saudi Arabia and Korea (the 2009 World Silver Medalist) before losing to the eventual bronze medalist from Uzbekistan.